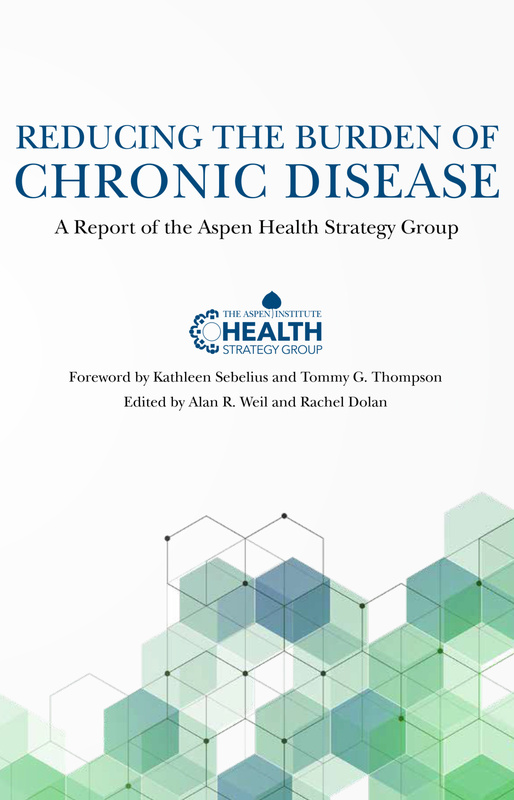 Can transformative innovations produce a health care delivery system designed to work better for all? 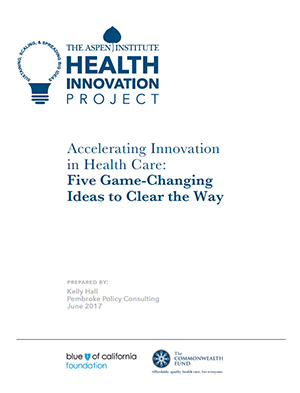 A new report, “Accelerating Innovation in Health Care: Five Game-Changing Ideas to Clear the Way,” says they can. 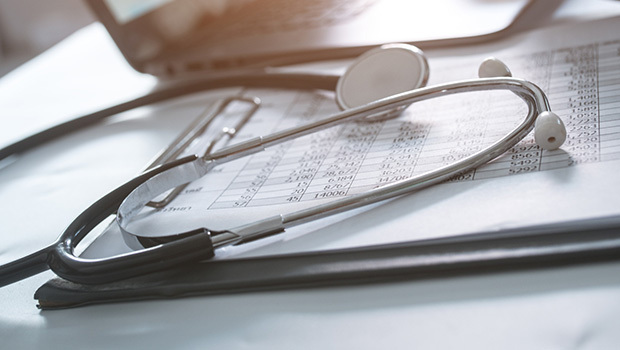 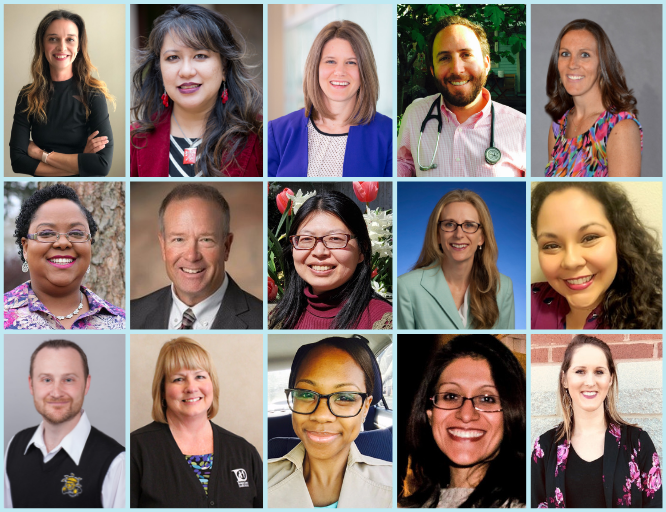 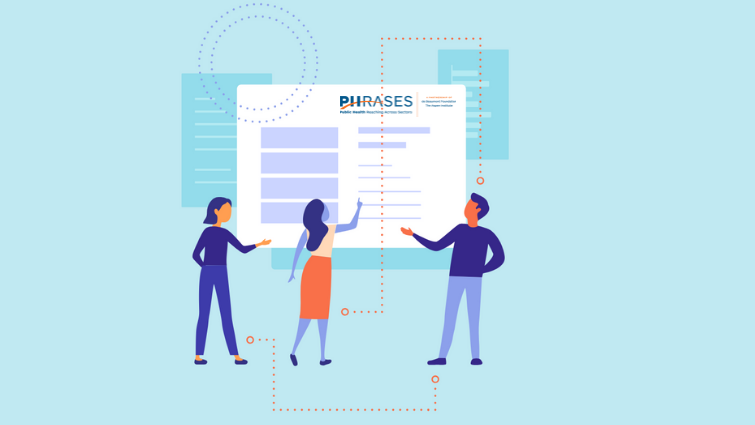 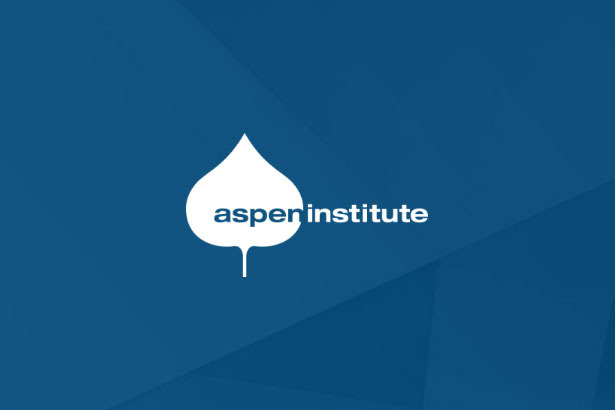 The report, produced by the Aspen Institute’s Health Innovation Project, draws together the collective insights of high-level, nonpartisan thought leaders committed to fostering bold changes in the way health care is organized and delivered.